Didn&apos;t get enough chocolate for Halloween? Or maybe you dreamed of being one of the kids who won the golden ticket in Willy Wonka? 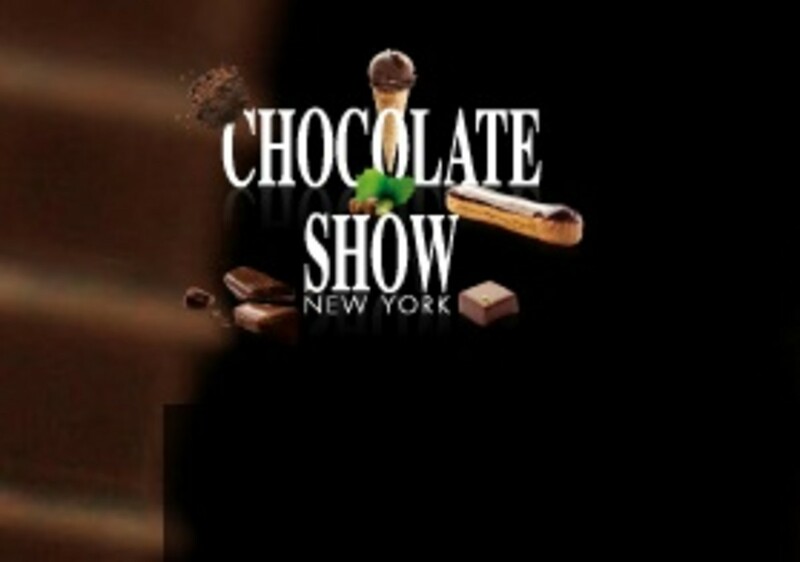 Don&apos;t dream it, live it and head to The Chocolate Show. This tasty event will be coming to NYC&apos;s Metropolitan Pavilion in November. Additionally, there will be cupcake decorating with award winning pastry chef Martin Howard and candy decorating with Dylan Lauren, owner of Dylan&apos;s Candy Bar. Plus, we&apos;ve got great news: Children are free with a two child per adult limit, $8 per additional child (5 years to 12 years).